Certainly, the glory of Easter at this time of year, when spring blooms in all its color, and new Catholics beam with irrepressible smiles, helps endorse this part of our basic Gospel message. And Easter helps us underscore the “good” in “Good News.” It helps us make sense of most of the Gospel of John, the Transfiguration, and the constant emphasis of St. Paul in his various letters. But even this formulation lacks the full scope of our Gospel message. After all, what was the purpose of rising from the dead? Of course, we know, to demonstrate God’s power over death, God’s judgment over the forces of evil, and God’s fulfillment of promise. On top of that, Easter shows that we Christians are different from some ancient philosophers who were content with souls continuing to think eternally. We Christians believe that humanity essentially contains spiritual and bodily dimensions. To save humankind means to save our bodies as well as our souls. 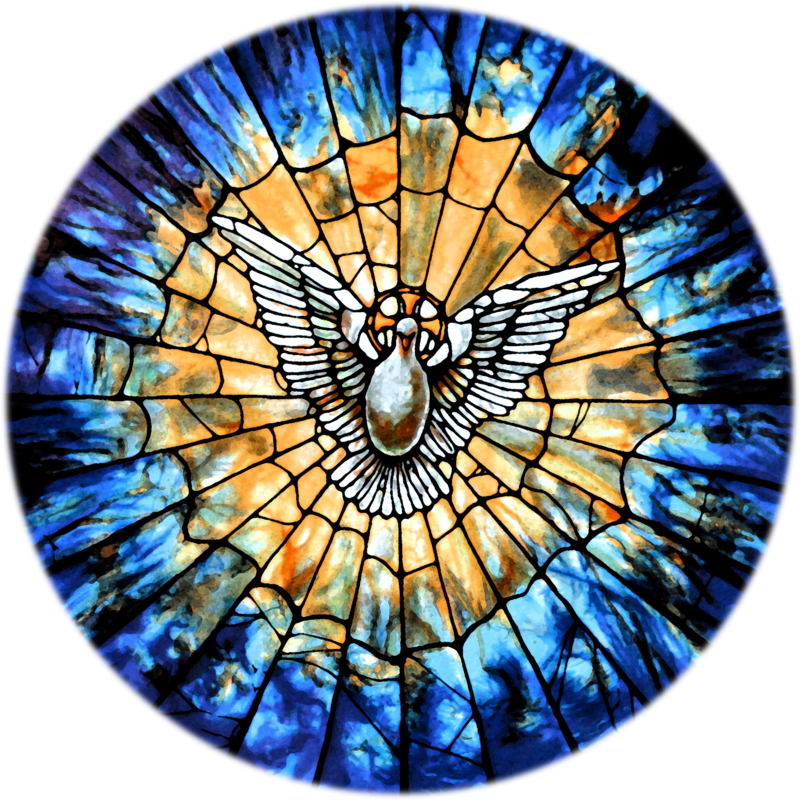 But there is yet another reason, essential to our basic Christian proclamation, as to why Jesus rises from the dead: to send the Holy Spirit upon us. Our full Gospel message has to go like this: “We are saved because Jesus died for us, rose from the dead, and now sends the Holy Spirit upon us to continue his ministry as we share his risen life.” We note in our creeds how “rose again on the third day” is immediately followed by “He ascended into heaven.” The Ascension of Jesus is the vital key between his Risen life and our share in it. It is a way to speak about the power Jesus has, in his risen humanity, to bestow his living Spirit on all those who are united with him. He rises to send his Holy Spirit upon us. So the complete articulation of the Paschal Mystery doesn’t stop on Easter. It continues all the way through Pentecost. The Easter gifts we celebrate in the seven weeks after Easter are manifestations of the power of the Holy Spirit in our church and our lives. 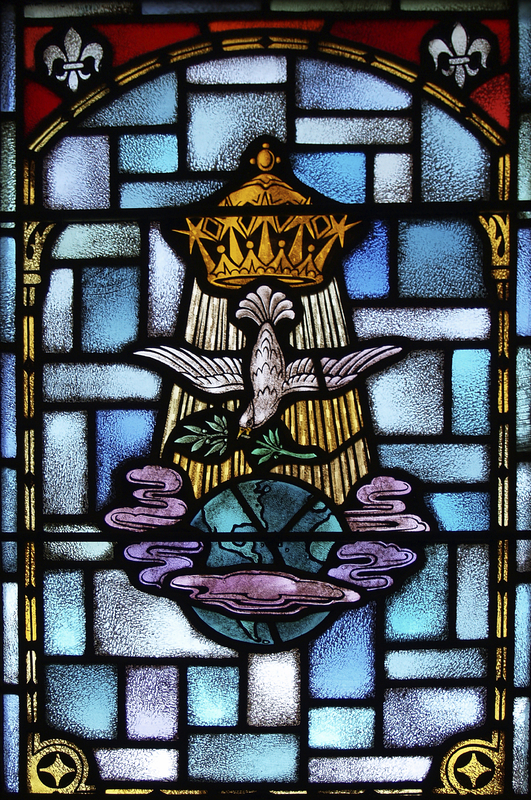 And Pentecost celebrates the Spirit as the wondrous font of all those gifts, and of all grace, and of the eternal life, we begin to live as soon as we are united to Jesus. The scripture passage we read on the Second Sunday of Easter flows over all the weeks between Easter and Pentecost; in fact, it flows down twenty centuries of Christian experience. In this passage, we see the interconnectedness of the rising of Jesus, reception of the Holy Spirit, reconciliation with God, and being sent forth to be disciples of Christ. “As the Father has sent me, so I send you”—with the same joy, compassion, desire to heal and teach—with the same love Jesus showed as he comes forth from the Father. The Spirit makes this possible for us and, therefore, permeates all of our capacity to evangelize. This leads us to a further question: how do we help our Catholics see that their Catholic life, in its everyday manifestation, is the work of the Holy Spirit in us? How do we sensitize Catholics to acknowledge the Spirit’s presence and power—and respond to that power in generous obedience? How do we help Catholics see that their lives are Spirit lives? That we are called to attend to the presence of the Spirit just as much as we are called to attend to the presence of Jesus in the Eucharist? This is a huge challenge for our Christo-centric spirituality as Catholics. We have to remember how Mary Magdalene wanted to grab Jesus on Easter Sunday, but he told her not to. He told her to wait until he had ascended to “my Father and your Father.” Because his bodily presence would now be communicated by the abiding presence of the Holy Spirit, empowering his followers to continue his works as they served the coming of the Kingdom of God throughout history. We Catholics rightly dwell on Jesus Easter presence, so concretized in the Eucharist. But that dwelling disposes us, in turn, to live in his Easter Spirit as the gifts of his Resurrection spill over into our daily lives. This spilling over into our daily lives of Christ’s Spirit is a key part of “mystagogia”—our being led forward into the mystery of salvation.